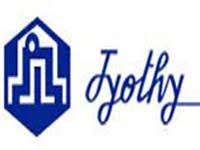 JYOTHYLAB (290) - support 282-280. trade above 292, take it to 309-312 and after that ultimate 342. DRREDDY (1498) - Strong hurdle 1500_1520, expect correction. But in case if it trade and stays above this level, then next target 1753 in between resist at 1594-1610.